Edinburgh is a city with secrets. The Blair Street underground caverns are magnificent and breathtaking. 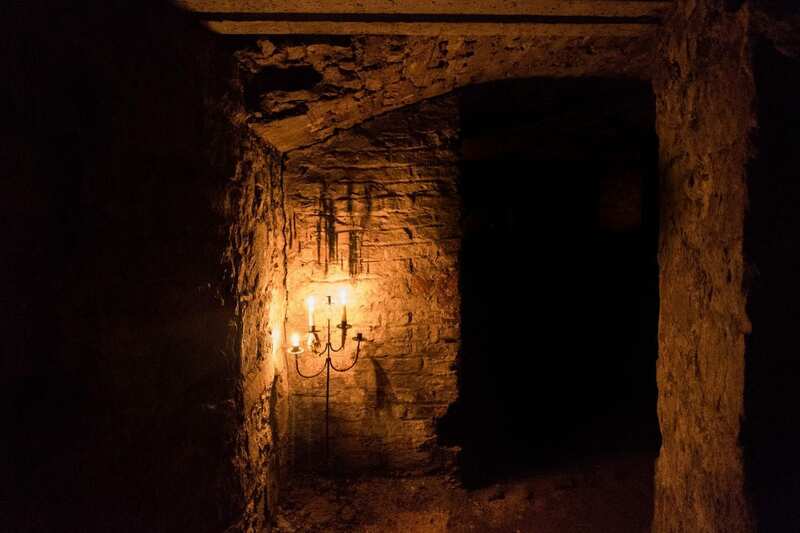 Dating from the 18th century, this dark, damp underworld became the home of some of Edinburgh’s poorest. Is this why they were built? Was it a way of expanding the city and hiding the destitute?